“I have seen many changes in the river since I was young,” said Pham Maw, a resident of Sein Pan Kone in Northern Myanmar. 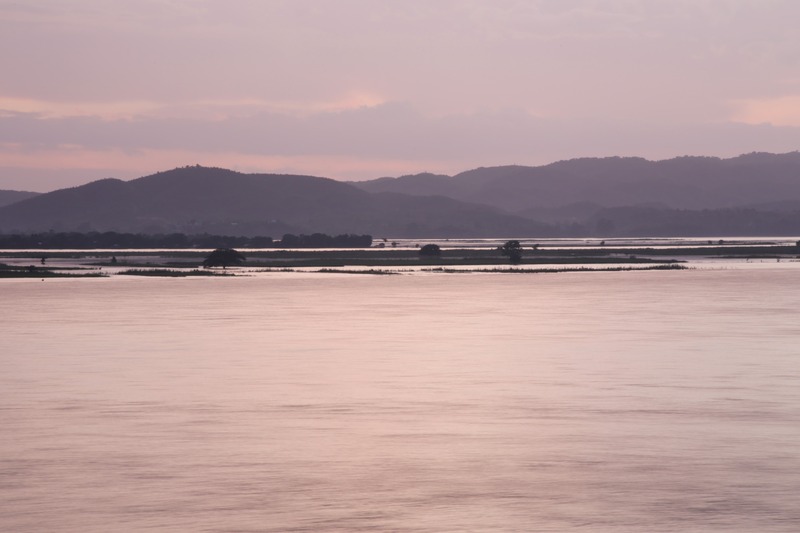 “Some villages even had to move due to erosion.” Pham Maw was one of the stakeholders who recently participated in workshops where views on the state of two of Myanmar’s key rivers, and how they should be managed, were shared. Participants included representatives from local villages, government and from civil society. 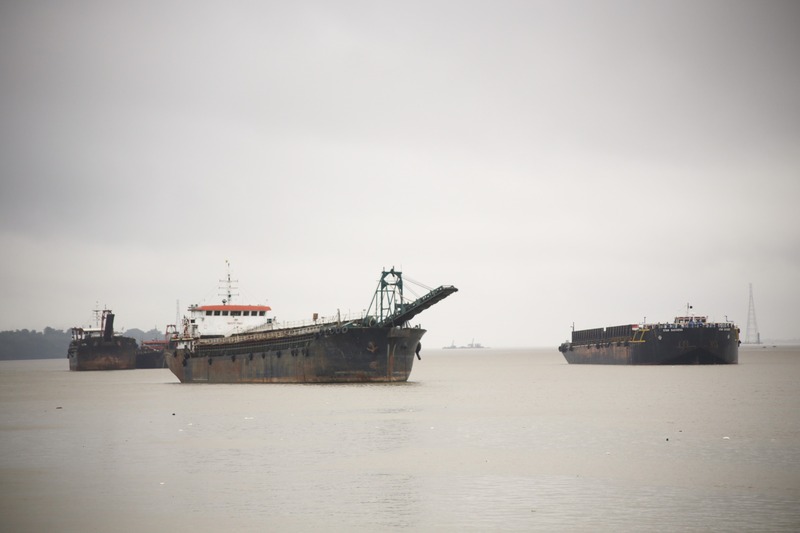 Issues from the impact of sand-mining, pollution and hydropower development, to concerns regarding agriculture and fisheries, to name a few, were put on the table. 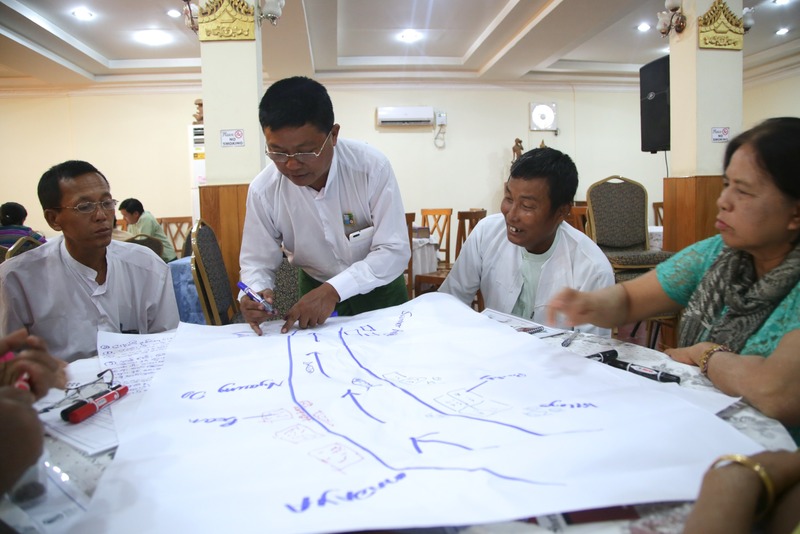 The workshops were part of the Myanmar Healthy Rivers Initiative (MHRI), a project which aims to develop and test River Health Frameworks for the Thanlwin (Salween) and Ayeyarwady (Irrawaddy) river basins. These frameworks will help governments and communities monitor the status of services they gain from the river systems to inform integrated water resource planning. The MHRI was launched recognising that Myanmar’s rivers are under increasing pressure as development in the country surges ahead. The rivers have to work harder to sustain the people that depend on them. Growing cities, increased extraction of water for irrigation, construction of dams and weirs, deforestation in the catchments, habitat loss and pollution are some of the changes affecting river and catchment health. Those activities may support economic growth but, paradoxically, they can also endanger the capacity of the rivers to support the people that depend on them. The MHRI is exploring the ways that different people and communities use and value rivers; how these uses affect the river and its ecosystems; and, in turn, how changes in the conditions of the rivers affect the benefits they provide. The aim is to support communities and the Myanmar government to monitor and manage the rivers for the benefit of all. The first workshop, which focused on the Thanlwin River, took place on July 11 in Mawlamyine while the second, which focused on the Ayeyarwady River, took place in Mandalay on July 14. They were hosted jointly with Participatory River Management (PRM) and followed a series of participatory mapping workshops in six selected villages along the two rivers earlier in the year. Feedback from the workshops will now be used to formulate a vision statement for each basin. The projects will also result in a River Health Knowledge Base (data, maps and monitoring reports), a Healthy Rivers Report Card, a River Healthy Framework (RHF) Resource Kit and a project proposal to continue the work with riverine communities. The project will conclude in 2017. Participants at the Mandalay workshop. The MHRI is possible with support from the CGIAR Research Program on Water Land and Ecosystems (WLE), the Australian Department of Foreign Affairs and Trade (DFAT), Oxfam and the Ministry of Natural Resources and Environmental Conservation (MoNREC). 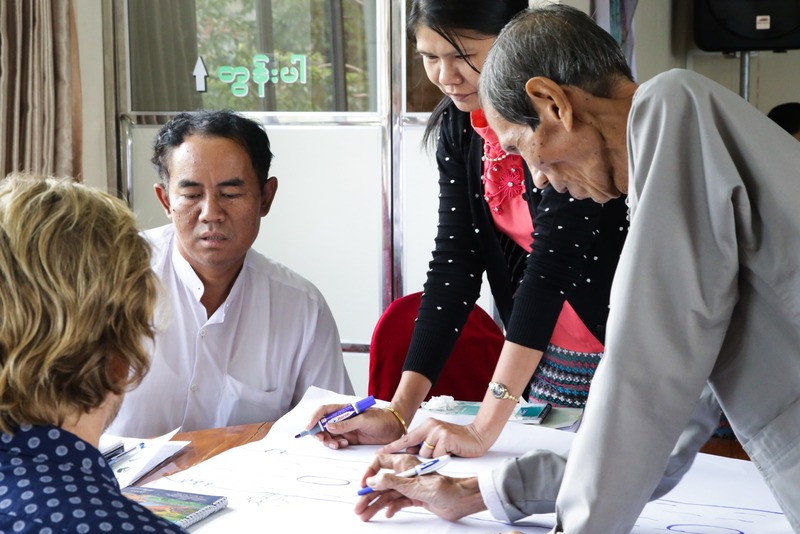 The projects are implemented by ICEM and IWMI with the Myanmar Institute for Integrated Development (MIID) and Ecosystem Conservation and Community Development Initiative (ECCDI).